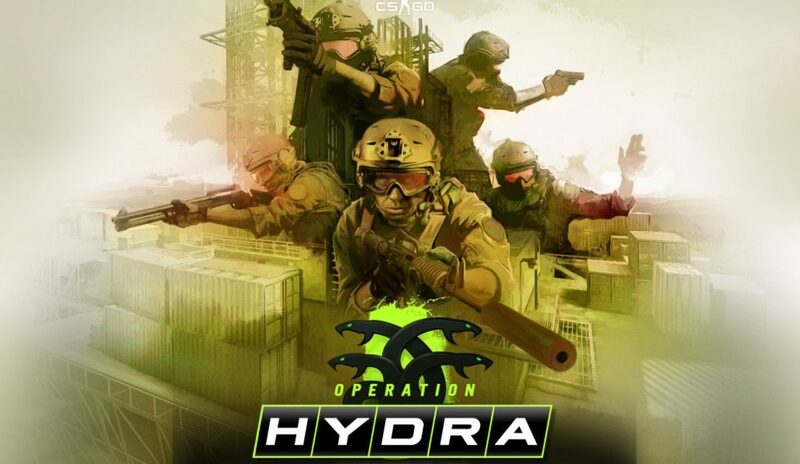 In case you haven’t heard, Operation Hydra came out on Tuesday and Valve added a lot of new content. New maps, modes, skins, and ways to get drops have all been released and will be around until September. 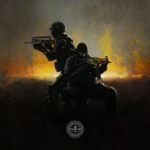 This article will explain everything about the Operation, including the new (and very complicated) way to earn drops. Without it, players will not be able to play Guardian missions, receive Operation Hydra Cases, Weapon Drops, or Challenge Coin. 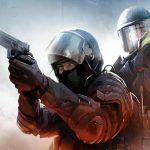 As with every Operation, new maps have been added to CS:GO that offer unique ways to play the game. These maps are free to play, and they can be accessed from the main menu. There are two Hostage Rescue maps: Agency and Insertion. Agency was previously featured in Operation Bloodhound, Phoenix, and Bravo. Insertion was featured in Operation Breakout, and each team can pick their spawn location. There are also five new Bomb Defusal maps: Black Gold, Austria, Lite, Shipped, and Thrill. Black Gold is returning from Operation Breakout, and all of the other maps are brand new. Valve also added a special map specific to the new Flying Scoutsman mode called Dizzy. This map was clearly designed for this mode, as the buildings are very tall and the map size is quite small. Valve added a bunch of new modes to CS:GO, and most of them are free to play. The new modes completely change the mechanics of the game, and new ones are featured each week. The War Games mode is a collection of minigame-style modes that each take place on one or two specific maps and is free to play. Heavy Assault Suit plays like Casual, except players can buy a super durable suit of armor for $6,000. The armor makes players very slow and they can’t buy any rifles. Those who can afford it can take a ton of damage and walk around the map like tanks. Trigger Discipline is also like Casual, but players lose health for every missed shot until they go all the way down to 1 HP. Headshots Only is the traditional Deathmatch mode except body shots do no damage. Hunters-Gatherers is also like Deathmatch, except kills only count if players pick up the dog tags dropped by dead players. Picking up enemy tags scores a point for your team, and picking up friendly tags prevents the enemies from stealing them. This mode is similar to Kill Confirmed in other video games like Call of Duty. The white walls above the windows in the photo have a small gap in the bottom; don’t be surprised if you get shot through them! Stab Stab Zap restricts players to a knife and a Zeus that recharges after 30 seconds. Players can only buy grenades, and THEY CAN DROP AND PICK UP OTHER ZEUSES OFF OF THE GROUND. This can be extremely useful because many players often forget this since Zeuses can no longer be dropped outside of this mode. 30 seconds is a very long time, so it is usually a good idea to drop your Zeus right after you use it to pick up one that has been sitting for awhile. Stab Stab Zap takes place on Bomb Defusal maps, so it might be a good idea to put pressure on the Counter Terrorists by planting early, and buying a Smoke Grenade and ninja defusing because people can’t just spam shots through the smoke. The Flying Scoutsman mode is Valve’s interpretation of the popular community mode, Scouts/Knives. As the name suggests, players are only allowed to use the SSG08 and their Knife. However, this mode has a couple major twists: there is almost no movement inaccuracy, and the gravity is very low. This means that players can run and jump while maintaining sharp accuracy with their Scouts. 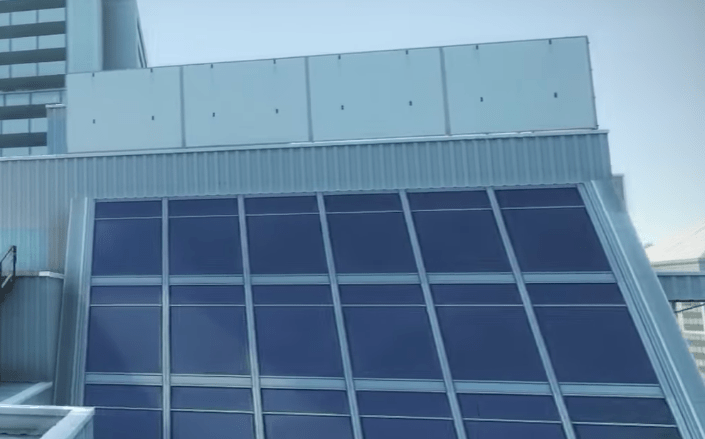 The new map Dizzy feels like it was scaled upwards so players can jump from the ground to on top of the buildings, and players who know how to “surf” will enjoy the small sections of slanted walls on the edge of the buildings. I’ve played this map more than any other, and I’ve learned some tips that are quite helpful. Firstly, this map doesn’t have a lot of cover which makes it very easy to be shot from anywhere. The underground section of the map isn’t commonly used, so sometimes you can sneak through and jump out into the middle of the map or run all the way to the other team’s spawn. Two new competitive-style modes were added and are also free to play. The first one is Wingman, and is a two-versus-two mode. (The description says the mode is played on “CS:GO’s single-bombsite maps” but at the time of me writing this it hasn’t been available in the rotation.) The other mode is called Weapons Expert, and it is a five-versus-five mode that makes survival extremely important. Players can only buy each weapon once, so it’ll take coordination (and probably a lot of save rounds) to preserve weapons. 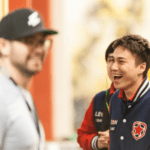 A new ranking system was added like in traditional Competitive Matchmaking to match up evenly-matched players (at the time of me making this article, details about the rank system haven’t been released). If duos don’t like Wingman, there is another way to enjoy a special mode with a friend. This is the only image we have at the moment of the Operation Hydra ranking system. The green boxes might represent wins, which would mean that this player has won 39 matches. As with many previous Operations, the two-player Guardian campaign makes a prominent appearance. In these modes, the two players are pitted against waves of bots and need to defend a bomb site while doing certain challenges. These challenges are usually getting kills with specific weapons. Sometimes, players might not be able to buy weapons, or they need to get kills with Terrorist-specific weapons like the AK-47. This mode is exclusive to Operation pass members. For information on how levelling up your coin and how the new drop system works, there’s a great guide by /u/NotMoovin here. A new case of weapon skins was added and it features Gloves as the rare special items.